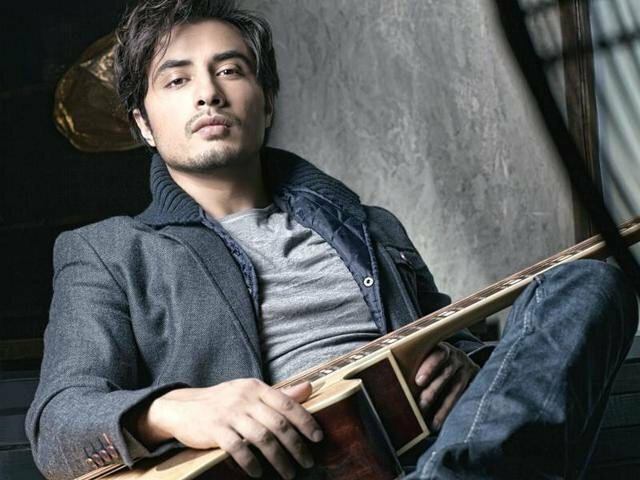 Ali Zafar expresses love for India. Ali Zafar says he loves India. his show he walked for a famous brand ChenOne . He also performed in various sows in other countries. He re-joined Coke Studio Pakistan in 2015 where he sang three songs. The first song “Rockstar” appreciated worldwide, and was also admired by several celebrities. including Mahira Khan and Adnan Sami. and then it was also awarded the title song. Zafar then gave tribute to a companion singer. At the logo-launch-event of Pakistan Super league in September 2015 Zafar released and performed on the league anthem. He also performed in the launch event of the team Islamabad United on 30 January 2016.